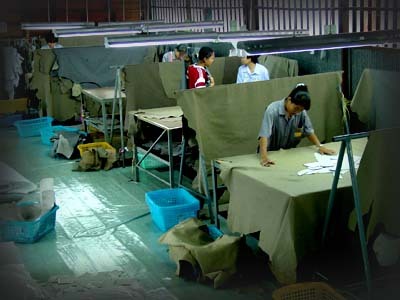 Kin’s genuine leather seat are manufacture by Autoleatherseat Co.,Ltd., accredited with ISO 9001:2008 quality assurance and 16 years of experience in car- seat leather manufacturing. 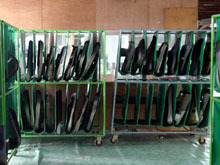 Autoleatherseat Co.,Ltd. 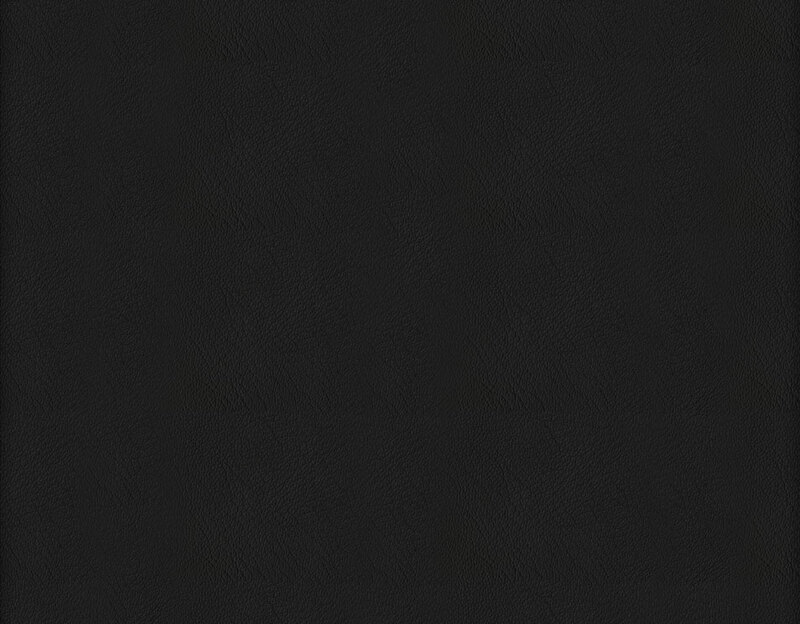 is affiliate with SriNgam Advance Tannery Co.,Ltd. Who had been tanning leather for more than 30 years. 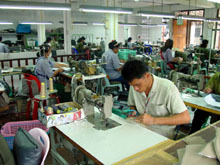 Ministry of Industry ( see attachment)for cutting and sewing of genuine leather seat. 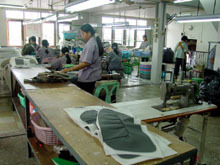 With more than 300 workers we are capable to manufacture 3,000 sets of leather seat covers under ISO 9001:2008 quality assurance standard Production control are done and monitor using computer tablets in each and every departments enabling us to work faster, avoiding mistake, so that we can make prompt delivery Our genuine leather seats are ordered by all famous car showrooms in every province of Thailand, our teams can cover the whole nation(see attachment 4). We also export our products to many countries across the world. Kin’s also has a Renew department specializing in repairing or make-over old or used leather seat, leather goods , hand bags, shoes to make it look like new(see attachment 7). 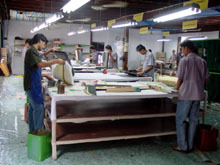 We uses water base chemical from Tannery, which is environment friendly. Our customer can be assure of our professionalism and vast experience in genuine leather manufacturing os more than 30 years from KIN’S.